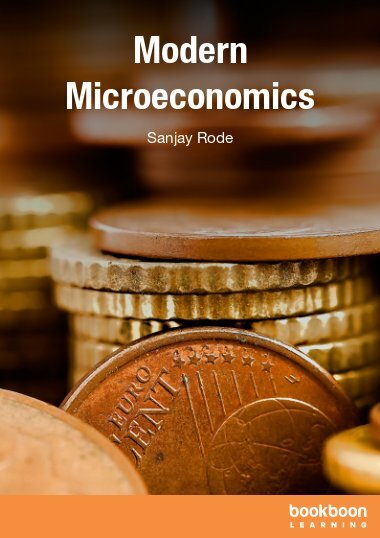 Dr. Sanjay Rode has completed his PhD from Department of Economics, University of Mumbai in 2005. His area of research interest is Development Economics. He has worked on various national and international research projects in different areas in economics. He has written over twenty research papers and five books. He is working as a national economist on a project of the Asian Development Bank. 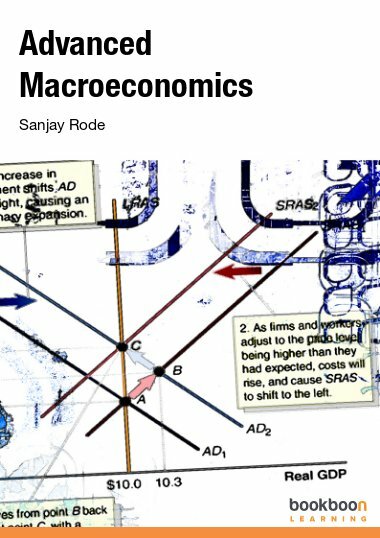 He is teaching Macroeconomics to post-graduate students at the S. K. Somaiya College, University of Mumbai, India.